With the Time’s Up movement and gender inequality grabbing headlines across the world, there’s never been a better time for female entrepreneurs to step into the limelight. 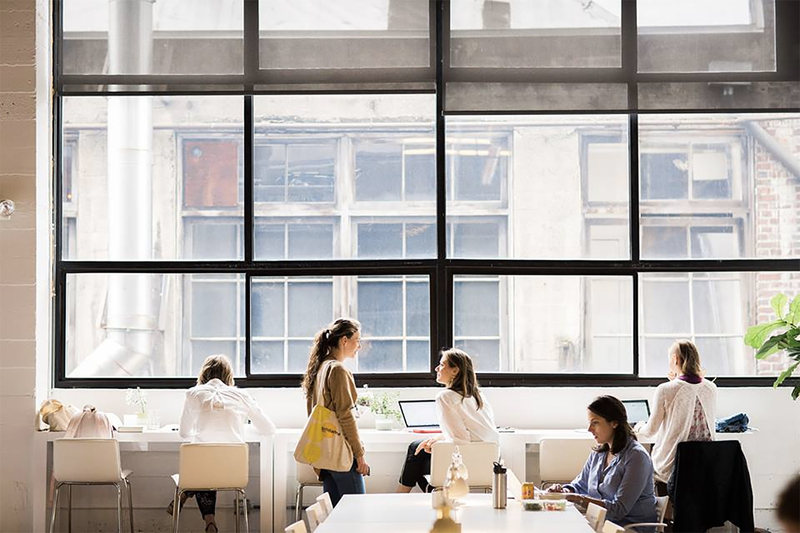 Women-only coworking spaces are springing up to nurture this new generation of innovators in creative environments that help them thrive. Female coworking spaces are more plentiful in the US but a ripple effect is happening in other countries like the UK, where women-only clubs are bursting onto the scene in London as an antidote to gentlemen’s clubs. Creating micro-economies for the entrepreneurs who inhabit them, these spaces are championing a new work-life balance for women. 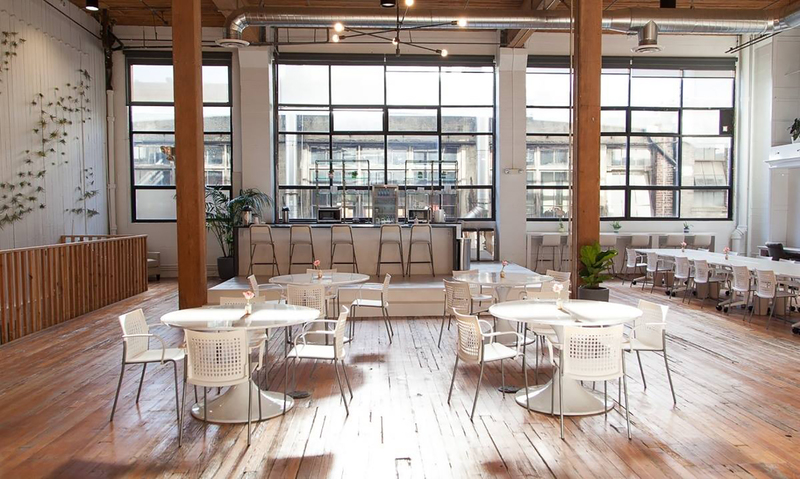 Here are seven of the best women’s coworking spaces. 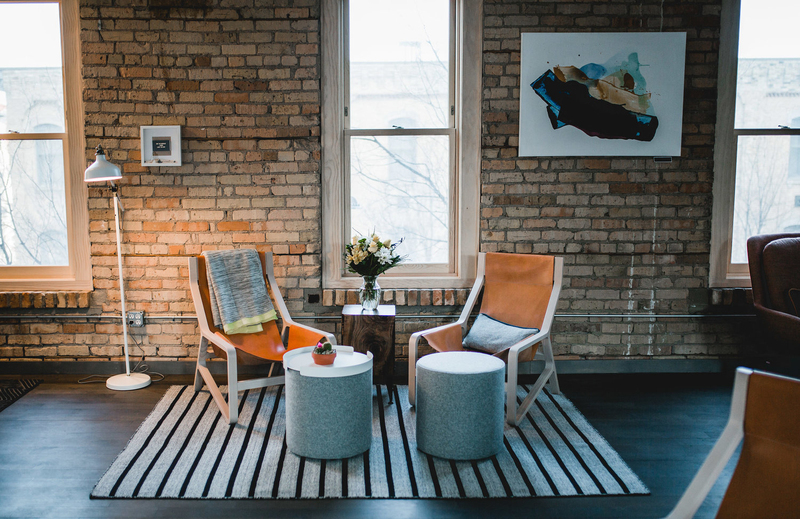 Situated in Minneapolis’s North Loop neighbourhood, The Coven is a warehouse-style coworking office that’s open to women and non-binary folks. 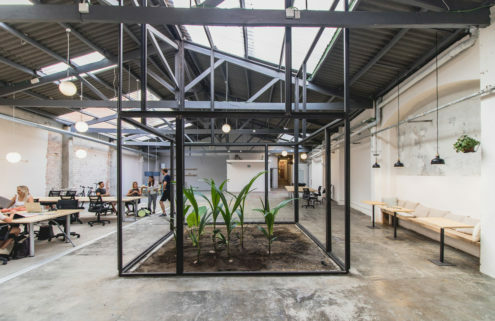 The coworking space is framed by bare brick walls and high ceilings and is home to a wide range of entrepreneurs from finance and technology to community activism. A regular programme of events offers practical help to members, covering topics ranging from nutrition, business and coding skills to astrology at the more cosmic end of the spectrum. The Coven also runs a scholarship programme, which awards free year-long memberships which are funded by full-paying members. 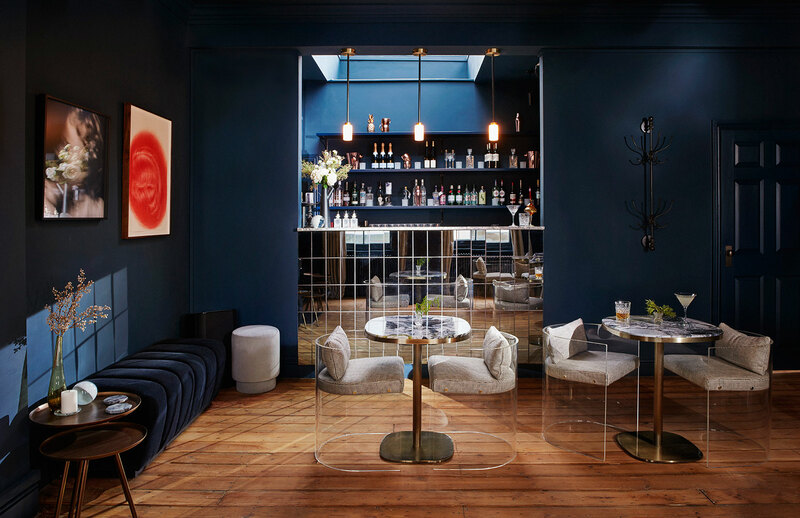 The duo enlisted an all-female design team of architect Alda Ly and interior designers Chiara de Rege and Hilary Koyfman to create their first Flatiron space, which Koyman described as ‘kind of like Mad Men – without the men’. 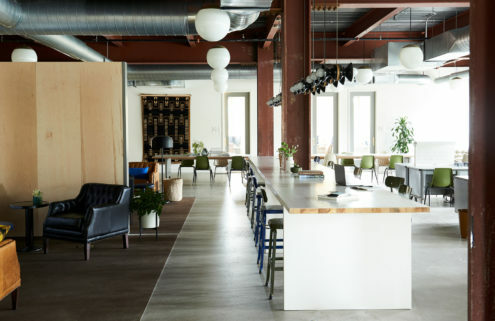 After attracting $32m investment from coworking giant, WeWork, The Wing has now grown to six spaces – with outposts slated to open in Chicago, Boston and London this spring, and Toronto and Seattle in 2020. 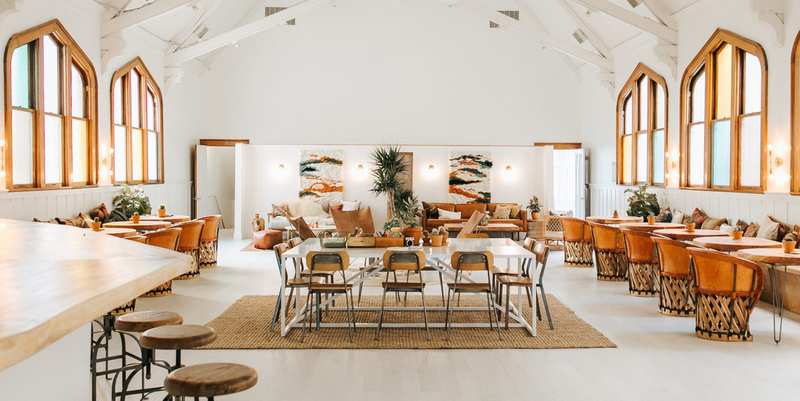 An offshoot of the women-led funding initiative of the same name, The AllBright is less a formal coworking space and more a place to host meetings, socialise, collaborate and network. 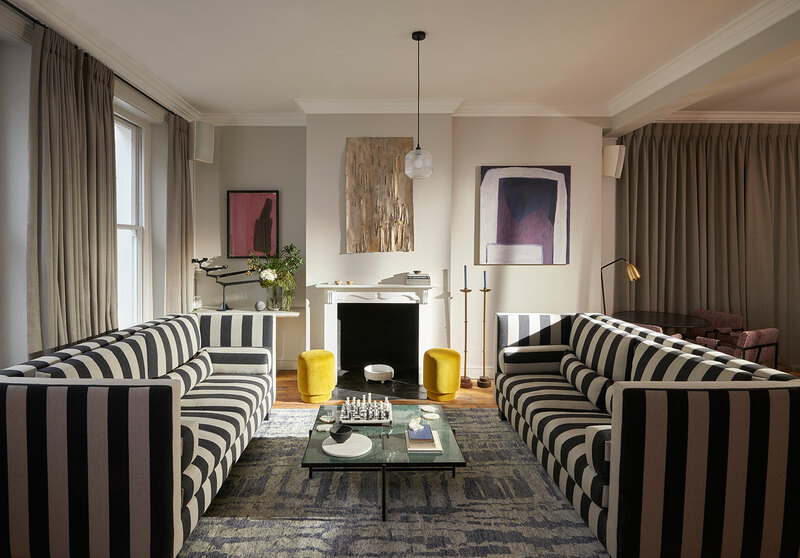 The AllBright is set within a five-storey Georgian townhouse with interiors designed by studio No.12. It offers workspace, meeting rooms as well as treatment rooms for relaxation, meditation and therapeutic treatments. 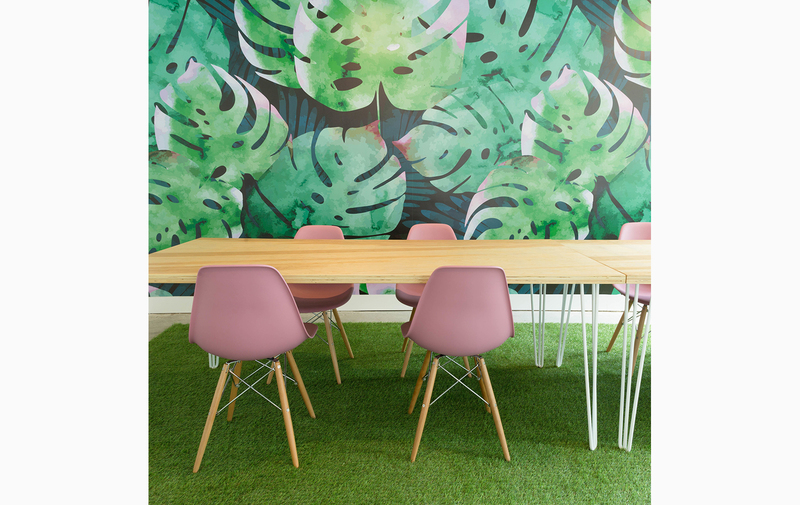 (Founding member and Sky News anchor Sarah-Jane Mee quipped to the FT, ‘You can be a feminist and still enjoy a blow dry and yoga.’) Also on the menu is a curated list of events, debates and networking opportunities for female entrepreneurs, creatives and consultants. 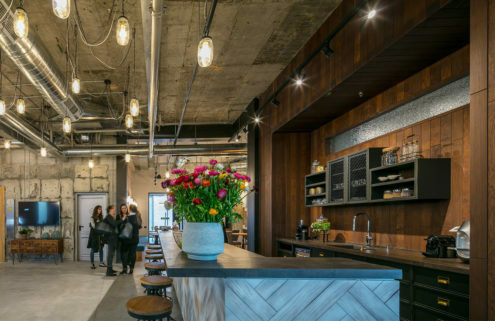 At this wellness focused clubhouse in San Francisco, members can de-stress with on-site acupuncture and cupping, yoga, and fitness classes. The Assembly inhabits a hundred-year-old former church with soaring ceilings and plenty of natural light. It’s been given a complete overhaul, with whitewashed walls and floors and new stained glass windows in soft pinks and blues. As well as a full schedule of workout sessions, members can join weekend field trips to the coast, and regular opportunities to network with fellow entrepreneurs. The Riveter is a female-forward coworking space founded by NASA Space Camp and NYU law graduate Amy Nelson. Its name evokes the image of feminist icon Rosie the Riveter, who inspired women across the US to take up their tools during WWII to keep the front supplied – and the economy booming. 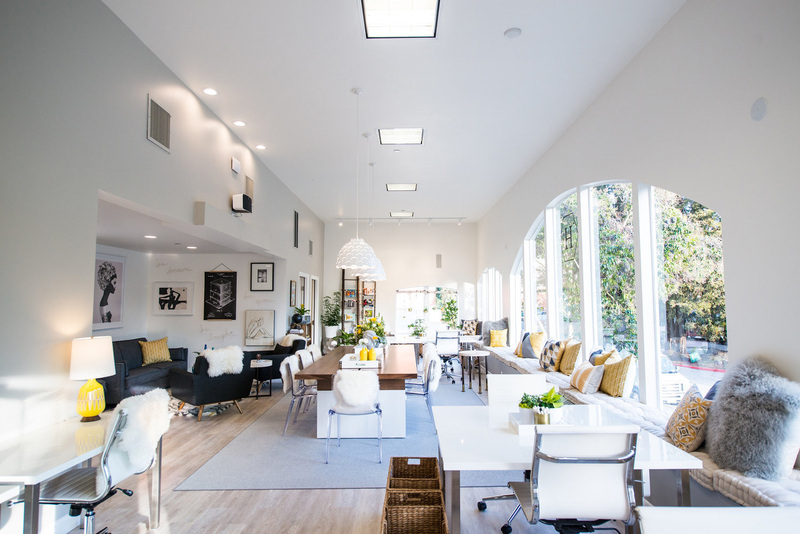 The Seattle coworking provider opened its first 11,000 sq ft space in Capitol Hill and has since launched outposts in Los Angeles and Austin. Five more US spaces are on the horizon. All put wellness first, with daily yoga and barre classes and a 5 pm meditation session to formally end the day. ‘We try to build a space that’s reflective of the way women work,’ says Nelson. Cost: $375 for a floating desk, with a dedicated desk priced at $450 per month. Private workspaces start from $750 per month. 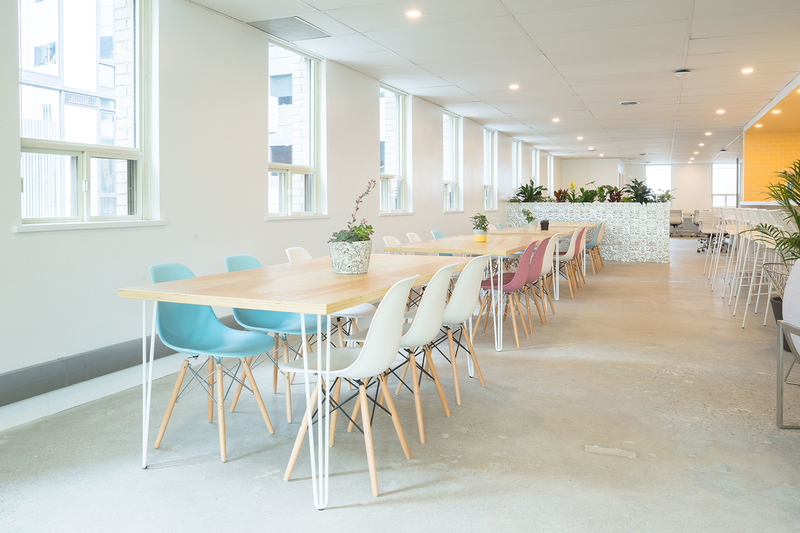 Toronto boasts several female-only coworking spaces, but Make Lemonade is the newest and most design savvy. ‘We’re on a mission to create a community of driven women who create, dream and get.sh*t.done,’ they say. They do this from a yellow and pink infused workspace in the city’s downtown core. Studio MMNT Design crafted the interiors for the 3,000 sq ft-space, which does welcome male identified visitors – so long as they relate to the space’s feminist values. The Hivery offers a more relaxed take on coworking, with a bright space that feels more like a shared living room than an office. Member sit around wooden tables and bask in sunlight that streams in through huge arched windows. Collaboration is The Hivery’s focus, and its inspiration lab and incubator programme is designed to connect together members that are entering new fields or considering a career change. Unlike many coworking spaces, there’s no application process either, meaning The Hivery’s doors are open to all. Cost: $395 a month for unlimited use of the space, however, there’s also a $95 monthly community membership which just gives access to events and networking.